No matter what vehicle you drive, you need to make sure that its oil levels are where they should be. 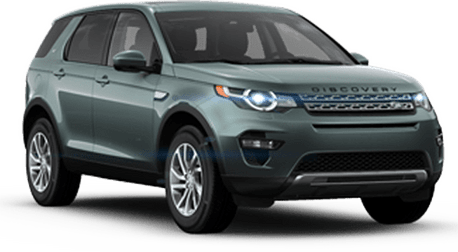 An oil change is one of the most rudimentary services you will ever have done to your Land Rover, and it is probably the most common one too. 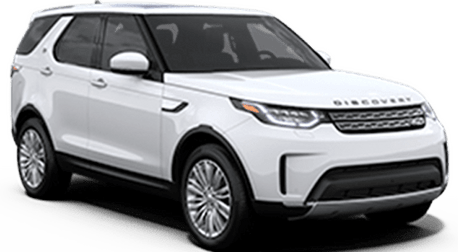 Depending on your mileage and the oil you use, you should have your Land Rover’s oil changed once every 3,000-6,000 miles. Check your owner’s manual for specifics about your particular vehicle. Why is an oil change so important? Well, oil is a vital fluid that flows through your engine and keeps everything running right. Over time, your oil supply gets used up or filled with debris. You need to replenish your oil supply to keep your engine running properly. If you go long enough without an oil change, your engine will die. The experts here at Land Rover Stevens Creek can handle anything you need them to. Yes, we can do more than oil changes. Come to us for your next tire rotation, tire balance, alignment, coolant flush, battery check, or repair of any faulty part. Land Rovers are certainly dependable, but they aren’t invincible. Vehicles need maintenance, and we are here to help with that. Schedule an appointment online or give us a call at 866-814-1511. Your car is one of the biggest investments you will have. Treat it that way. We are here to make sure you get the Nissan parts in Yuba City CA that your car needs to get you down the road for years to come. Your vehicle has done a lot for you. It's time to return the favor.